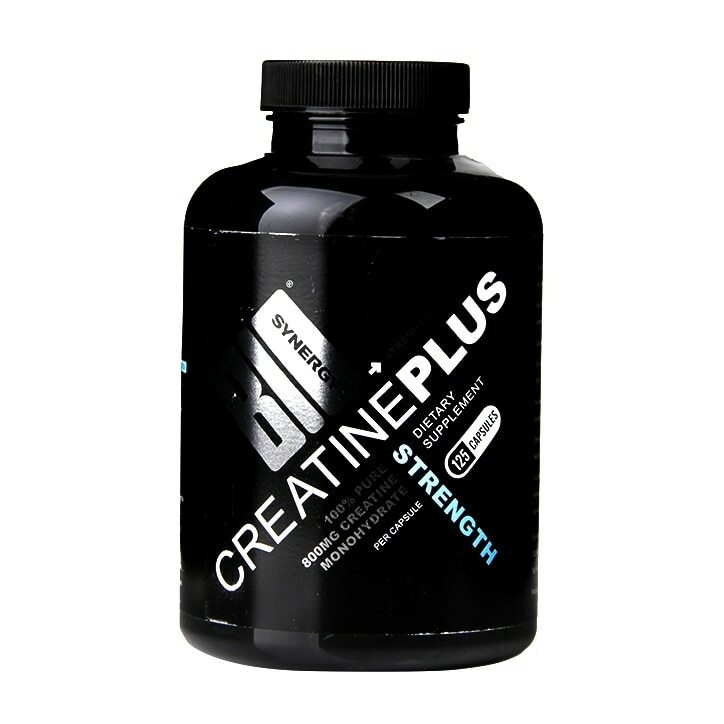 Each capsule provides 20g of creatine which occurs naturally in the body, increasing physical performance in successive bursts of short term, high intensity activity. Lactose free. Take 2 capsules 1 hr before training and two, immediately afterwards with either water or an isotonic drink such as Pure Energy. Creatine Monohydrate, Capsule Shell (Hypromellose), Magnesium Stearate. BioSynergy Creatine Plus Strength Capsules is rated 4.3 out of 5 by 4. Rated 3 out of 5 by Nosnaman from Ok I guess Been using this for about 3 weeks after starting training again, not sure but I don't think I write feel the same 'pep' as I used to with other supplements.. Rated 5 out of 5 by Willq from Early days but......!!! Only been using these for a week and as always difficult to quantify effect in such a short time , but my numbers on an ergo bike in the gym seem to suggest a positive trend regarding power output and stamina. So much so that my heartrate monitor has adjusted my h/rate zones to reflect my current performance which hasnt happened in 2 years. No empirical tests , just a snapshot of data and a feeling they are improving me. Rated 5 out of 5 by Sax3 from Great! The only creatine tablets I have found that are suitable for vegetarians. Excellent. Can feel the difference.